The way that decorates your home says a lot about who you are. Decorations give both you and visitors to your home a different impression about being in the home. Because the decor that you choose affects how you feel at home, it is important that your decor speaks to your personality and personal preferences. In order to do this task justice, you want to consider every possible style of decor. This includes Southwestern decor. Southwestern decor is a very specific style. There are, however, many easy answers for how to add Southwestern decor to your home. Here are just a few Southwestern decor basics that will help you add the fun, Southwestern flair to your home. Southwestern decorating style evokes a very specific energy and aesthetic appeal, which is why it is important to really understand what you are doing with the specific pieces in your space. To develop that understanding, follow these essential Southwestern decor style tips. Many Southwestern style decor pieces are known for their bold patterns. This can include rugs or pillows with bold prints that are suggestive of Native American inspiration. These rugs and pillows might be patterned with bold geometric shapes and colors such as various shades of red, black, brown, and other earth tones. There are also some interesting Kokopelli wall hangings or woven basket wall hangings that can give decorative accents to any room. These few Southwest decor basics will give a confident and vibrant Southwestern flair to any room. But it’s important not to overwhelm a room with too many of these bold patterns. When it comes to Southwestern décor, remember that less is more. Just incorporating a few pieces, such as a printed rug, wall hanging, or pottery can speak volumes in decorating a room. Two distinct aspects of Southwestern decor are the rustic colors and textures that are associated with this specific style. These unique features, however, do not all go together. You will want to be discerning about what colors and textures you want to be featured in your home. This may help you narrow down which pieces to buy when it comes to a seemingly overwhelming selection of items. Remember when following these Southwestern decor style tips to not get overwhelmed. Make choices about the aesthetic that you want to feature and find the pieces that you want from there. It will make the entire decorating process more easily manageable for you. When it comes to Southwestern decor it is important to be well informed before making stylistic choices. To make the most of this guide to Southwest decor: everything you need to know, it really all comes down to asking yourself questions. What do you want the energy in your home to be? 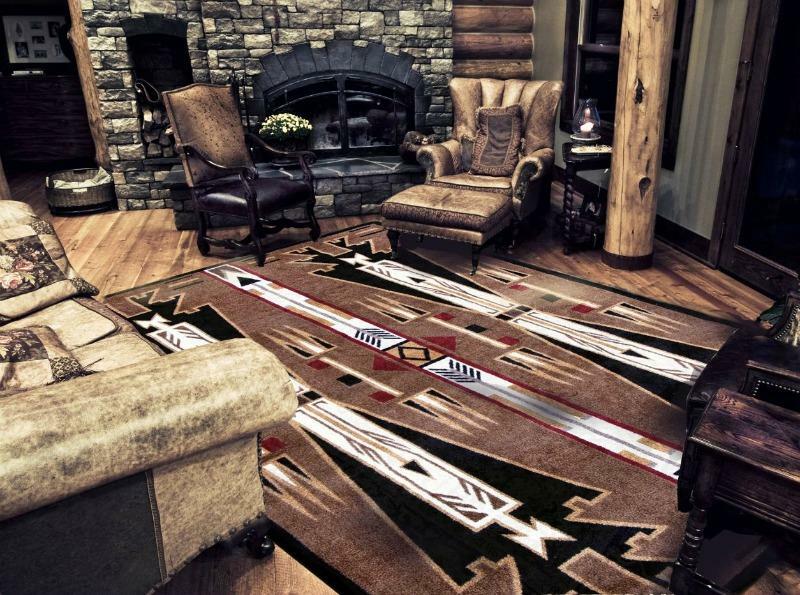 Do you want the Southwest decor to be the focal point in the room or gentle suggestions of a theme? When it comes to how to add Southwestern decor to your home, it is important that you have a personal understanding of what you want the Southwest decor in your room to do.